Welcome to San Mateo de Santa Fe! Well appointed craftsmanship greets you as you enter through the front door. 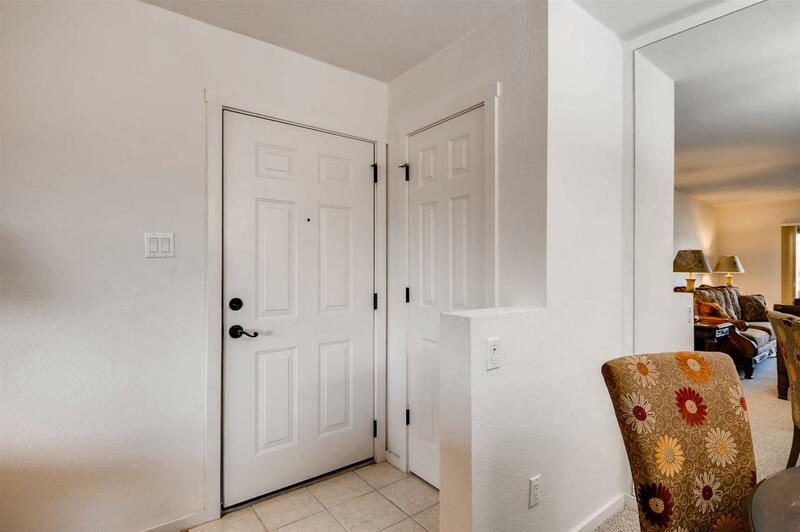 This second floor clean, bright and welcoming condo has everything you need to enjoy a low maintenance lifestyle. San Mateo de Santa Fe community has many amenities to offer their condo owners including, a seasonally heated pool, fitness center, clubhouse with free wifi, gated entrance, security, separate dog run, a community trash compactor, and BBQ gazebos throughout the 11.2 acre mature landscaped community. 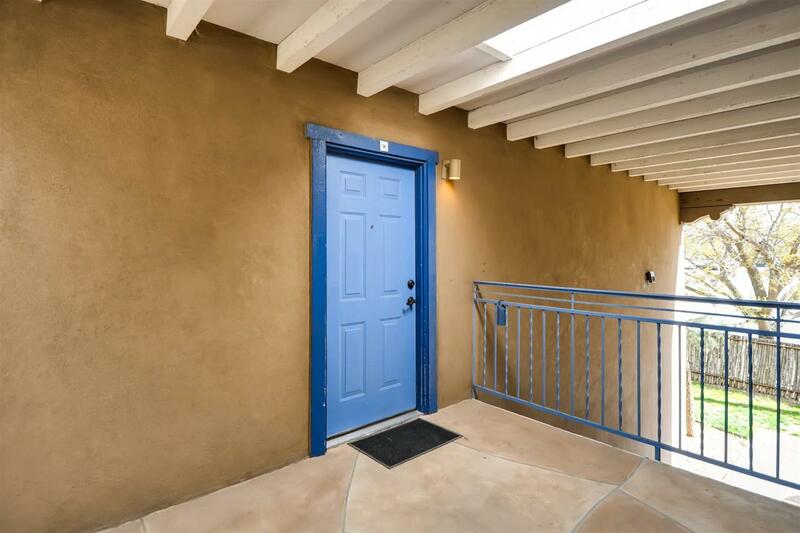 The property offers generous spacing between all buildings and is less than 10 minutes from the historic Santa Fe Plaza. 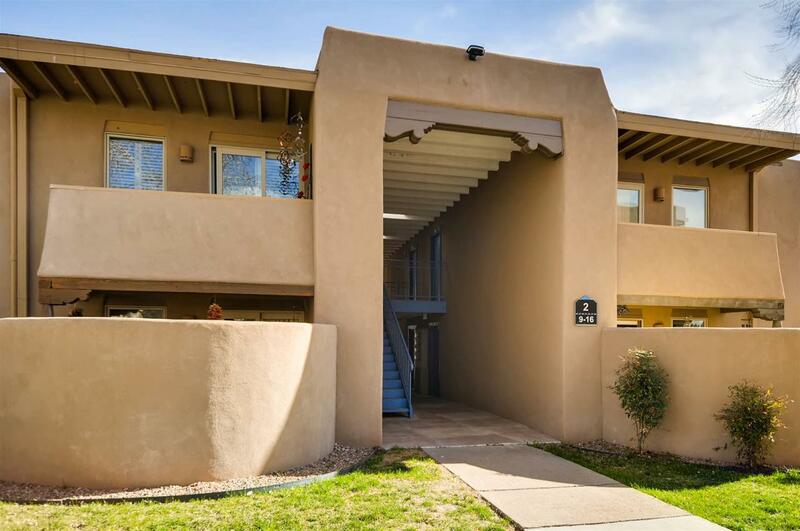 With easy access to many of Santa Fe's conveniences such as Trader Joes, Whole Foods and Smiths. St Vincents Hospital and the St Michaels corridor are within minutes of this fabulous condo community. Covered parking is also available for a minimal monthly fee of $25. Don't miss out on one of the last 3 bedroom units available from the developer! 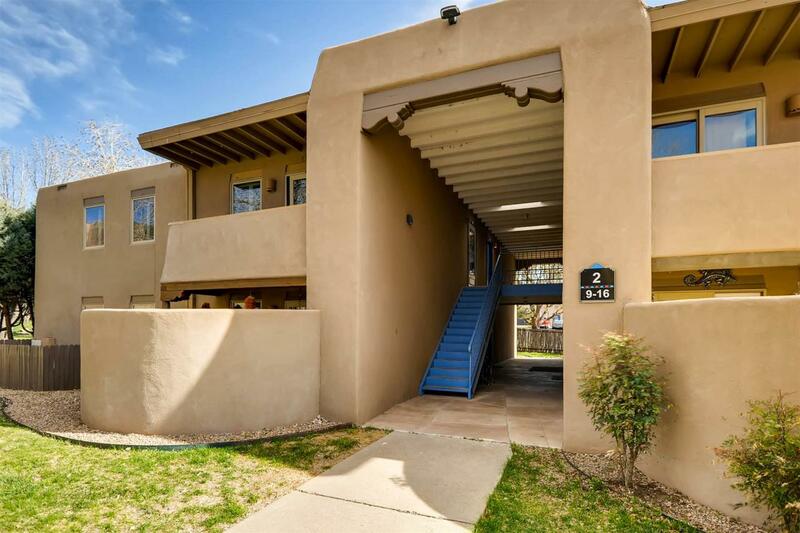 Come see all that San Mateo de Santa Fe has to offer! Assessments And Other Fees $ 220 A Month. Common Area Maintenance Roof Stucco Pool & Security. Listing provided courtesy of Kristin Sargent of Santa Fe Properties. © 2019 Santa Fe Association of REALTORS®, Inc. MLS. All Rights Reserved.